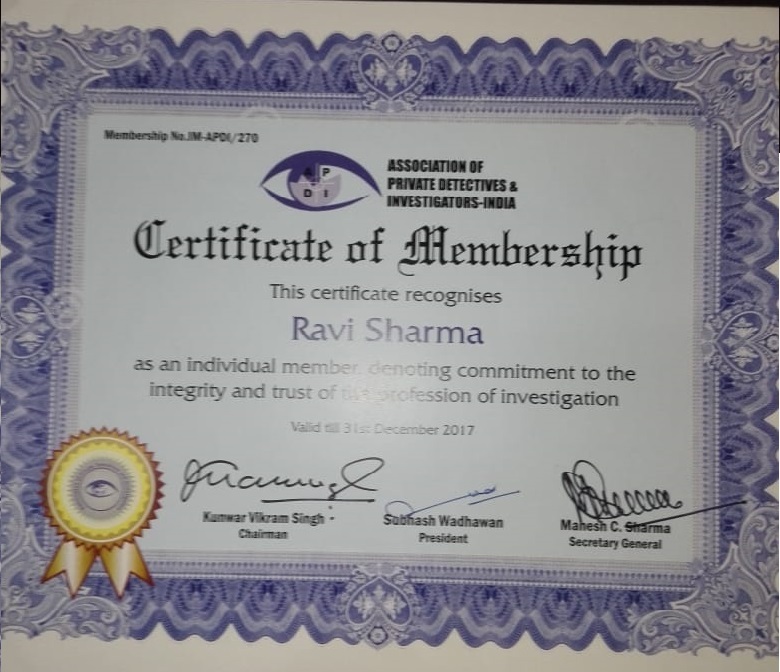 Apex Detective Agency was established in 2000 with a mission reliable and dependable information to the corporate sector and individuals for right and effective decision making Headed By Mr. Ravi Sharma, Professional detectives with experience in this field is supported by the team of IB, CBI, and Ex-Police Officers. 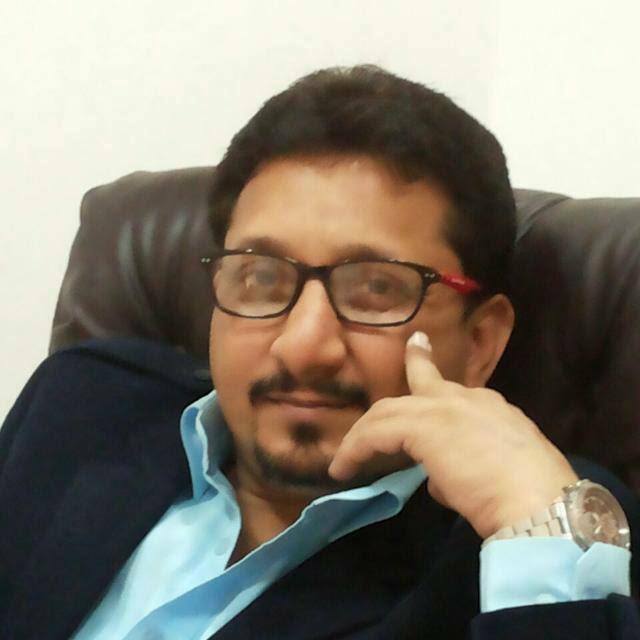 The company has grown into a most renowned investigation companies India. APEX DETECTIVE AGENCY is adequately equipped with high-tech state of art audio-video and surveillance equipment and maintains a comprehensive national network of strategically located confidential sources, legal, medical-legal experts and Forensic Scientists to investigate all types of complicated investigation assignments throughout the country. APEX DETECTIVE AGENCY consists of two divisions each specializing in different segments of operations that cater to the specific requirements of the clients. Theft of Trade Secrets and Pilferage of goods and materials from the manufacturing unit or the office premises. Detection of Spurious manufacturing and Counterfeiting of Trade Marks and Co-ordination of Raids with Crime Branch personnel. Financial Embezzlement, Frauds and Cheating by employees or outsiders. Enquiries relating to all types of Insurance Claims. Strategic Information concerning any Profession, Blue prints of Projects, Financial involvements, statutory requirements, Vendor, Suppliers, Buyer tactics and Head Hunting. Personal Investigation covering the areas like Social status, financial standing, Reputations and Pay packages, Habits, Activities after Office hours, Strengths and Weaknesses. Enquiries relating to Sale-Purchase for Industrial units, Land, Vehicle Ownerships, Title, Plant Capabilities, Borrowings and Financial Positions, Approximate value and Reasons for sale. Business market and political Intelligence, Character, Loyalty and Integrity of Associates, Information about the Strategies of Rivals and Contestants, Survey on people’s opinions in Block, State and National levels and Logical report on the results. Monitoring of anonymous, mischievous telephone calls and suspicious close door meetings. Anonymous letters and black mailings.Cases relating to Kidnapping and Missing persons. Finger prints and forged documents.